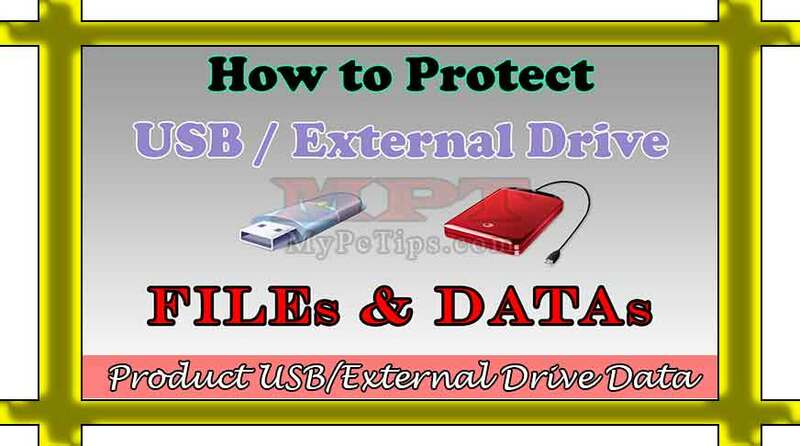 This is a Tutorial with Video to make you learn how to enable write protection to USB Flash Drive or External Hard Drives. 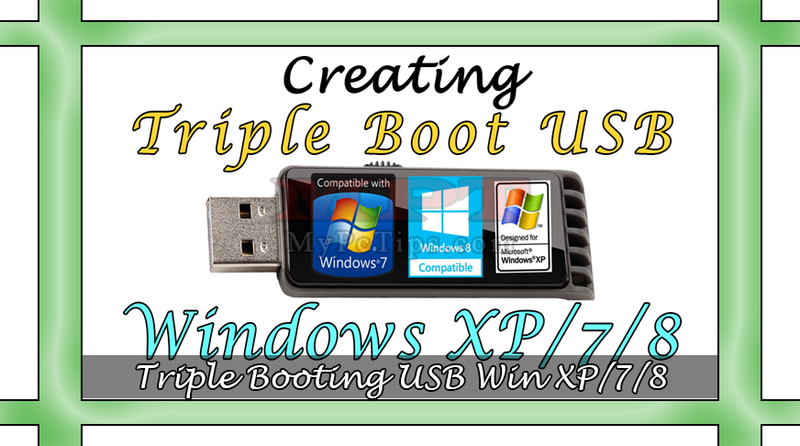 This Tutorial is basically showing an example which was featured on a Multi-boot USB Windows containing Windows 7 & 8 or even with USB containing Windows 7. The procedure successfully applied on it and tested finely without any issue. 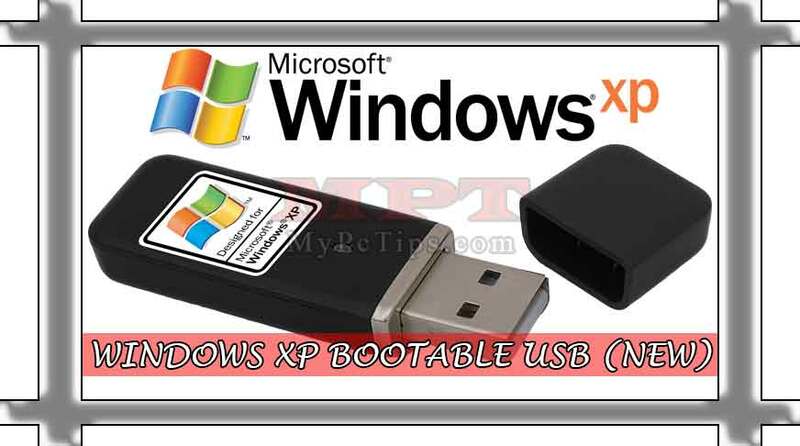 Which means that when ever this Write Protected Multi-boot USB will connect to outdoor PC for installing Windows, malicious and virus cannot attack on it due to write protection and nobody can remove files and copy files to it. 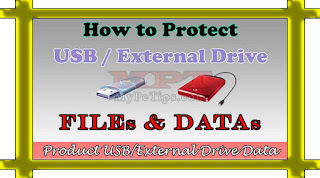 Write Protect and Lock USB and External Drives make your Data alive in your USB or External Drive because mostly we all connect drive to outdoor PCs which have lots of viruses resulting which either we lose our precise data and also Viruses will effect USB then when you insert same USB in your PC, your OS might be affected by Viruses. But this was only a example you can use it for more other purpose, as per your requirements so start following the steps mentioned below as well as to Watch Video Guide for more realistic way. 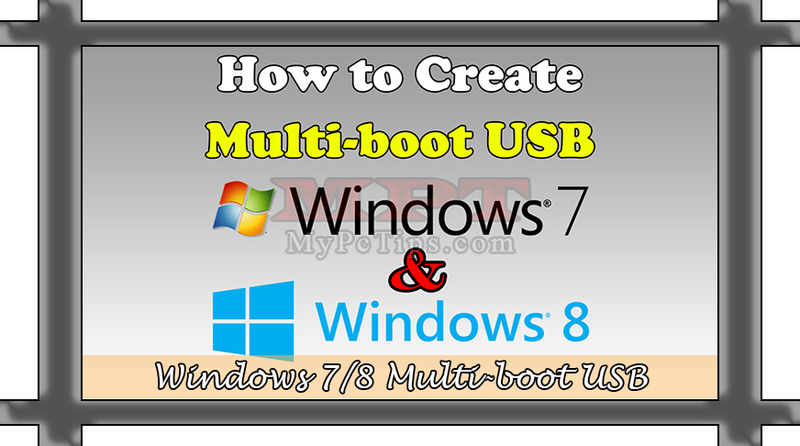 Connect USB to your PC, go to "COMPUTER" or "MY COMPUTER". Now just Right Click on USB Drive, select "PROPERTIES". Select "SECURITY" Tab from Properties. In Permission Tab, there is a default name "Everyone", Select it then Click on "CHANGE PERMISSION" button. Again Select "Everyone" Name then Hit "EDIT" button. Click on "CLEAR ALL" button and "CHECK ALLOW" on 'List folder / read data', 'Read attributes', 'Read extended attributes' and 'Read permissions' then Hit "OK". Now click on "ADD" button, type your current Administrator Username i.e "Junaid Ahmed", Click on "CHECK NAMES" button and Hit "OK". Check on "ALLOW - FULL CONTROL" and Hit "OK" again. Finally Check on "Replace all child object permissions with inheritable permissions from this object", Hit "APPLY" and "OK"
Click on "APPLY" and "OK" (Twice). You're Done!!!! 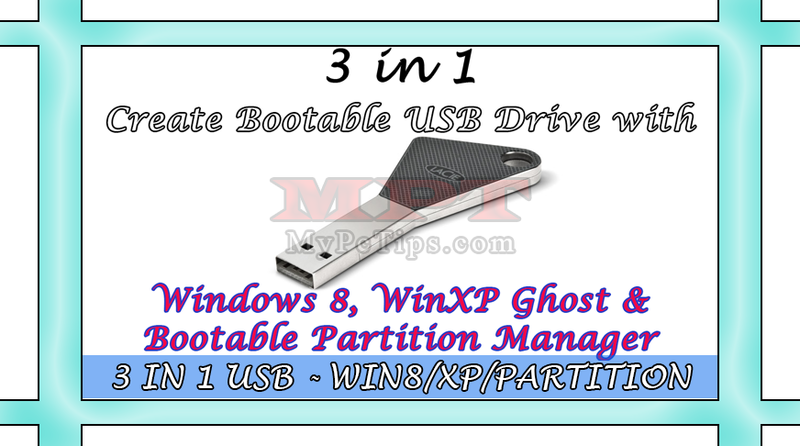 Note: This procedure do requires NTFS formatted Drive and will not work on FAT32.